At Heartridge, we believe beautiful floors are the heart of any home. Part of the Dunlop Flooring group, leaders in the underlay industry for over 45 years, flooring has always been our passion. We search the globe for the latest in flooring innovation and select only the most beautiful colour variations that nature can provide us. 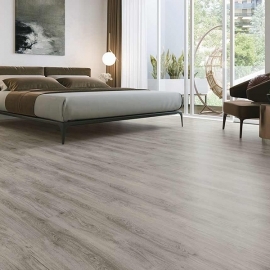 Available in Engineered Timber, Laminate and Luxury Vinyl Plank, Heartridge is the perfect flooring option to make your space a place to come home to.